At Classic Metal Roofs, LLC, we are proud to provide the best roofs in Enfield, CT and beyond. We have set new standards in the industry by sourcing only the best materials that will last longer than any other kind of roof while dramatically increasing the energy efficiency of the home. 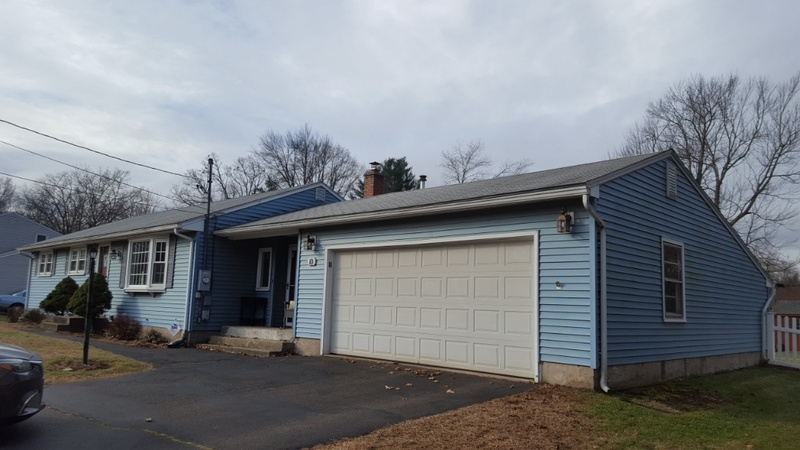 The savings in energy and repair costs alone make our roofing systems worth investing into; plus, we have over three generations of experience and have been serving the New England area for over 15 years now. We offer aluminum standing seam and metal shingle roofs in the styles of Oxford “Slate” and Rustic “Shake,” each having a distinctive yet timeless appearance, as well as being available in various colors to suit your specific needs. We also offer copper and zinc roofing systems for low-slope and low-stress areas; these materials can last even longer than aluminum roofs due to their natural protective abilities. All of our roofs are fireproof and can withstand harsh weather conditions. Plus, all of our roofing systems help keep the home cooler in the summer and warmer in the winter by reflecting and retaining solar energy, which alone can cut energy costs by up to 40% annually. We are confident that your roof will have unmatched quality and durability, which is why all of our residential projects are covered by our limited lifetime warranty. For more information about our aluminum standing seam and metal shingle roofs or other roofing systems that we offer, turn to Classic Metal Roofs, LLC. 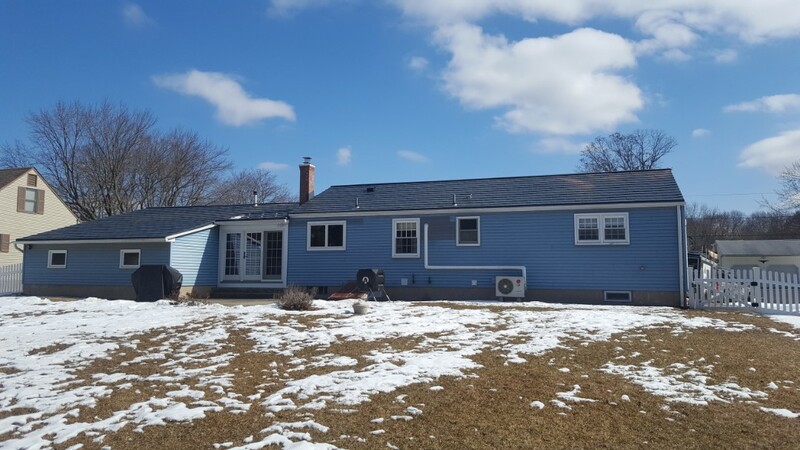 Call us at (866) 303-2002 or fill out the form on our website to schedule a free estimate today for the last roof you will ever need on your home in Enfield, CT.
Ranch looking for a lifetime press formed aluminum shingled roof.